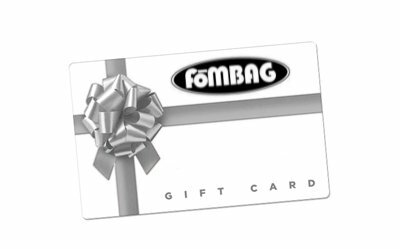 Buy a Fombag Gift Certificate and allow the recipient to pick their own size and color Fombag. The gift code will be emailed to you immediately upon purchase. You can then print the certificate to give to the recipient, or send to them via email.